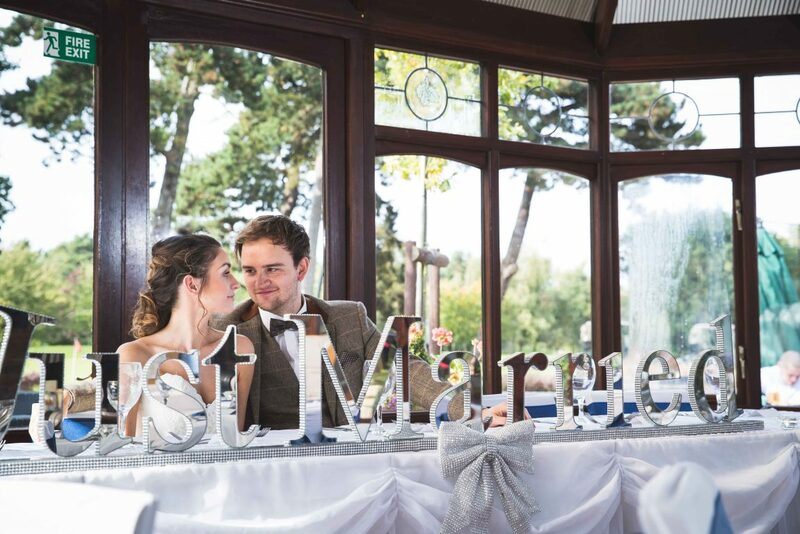 Oakmere has teamed up with local weddings specialist “I Do” Weddings For You to offer a range of wedding packages to suit any couple looking to tie the knot. We have applied for a licence to hold civil ceremonies in 2018 and we offer the free services of an expert wedding planner to make sure the big day runs as smoothly as possible. If you know anybody that’s planning to get married, why not get them to check out the dedicated weddings section on our new website or call 0115 965 3545.